Dancepiece is the title of a series of silent videos of the Artist Matthias Fritsch, backed by professional performers and musicians. 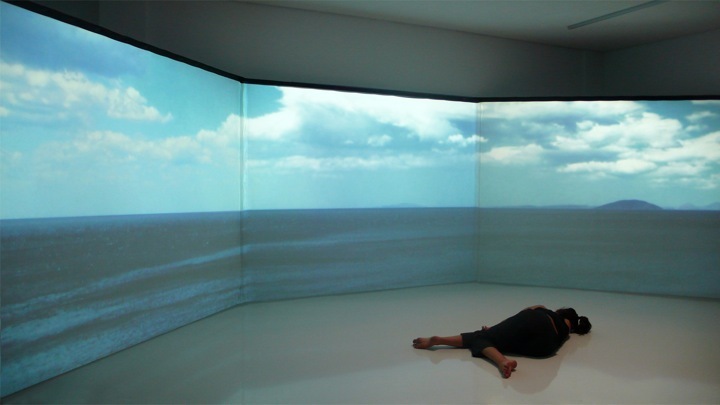 The performer produces a dance performace based on the proposed video backgrounds for the stage. Later on their movement is triggered by motion sensors and transformed into sounds. Dancepiece No.2 was for the first time performed by the Greek dancer Agni Papadeli Rossetou and the soundtrack generated during the collaboration of Georgis Sakelariou, Stathis Crisidis & NatryX.